SOLETRADER brings the leading footwear brands to the high street, with shops across the UK and a multichannel online presence. The company also includes SOLE for the most prestigious designer brands and SOLETRADER OUTLET that offers at least 30% off RRP. When the company launched its new website, the marketing team took the opportunity to introduce a cart abandonment strategy that would enable them to maximize online revenues. After receiving several recommendations, they enlisted the services of Fresh Relevance, not only for its expertise in recouping lost revenue via abandonment emails, but also for its comprehensive suite of innovative SmartBlock features. 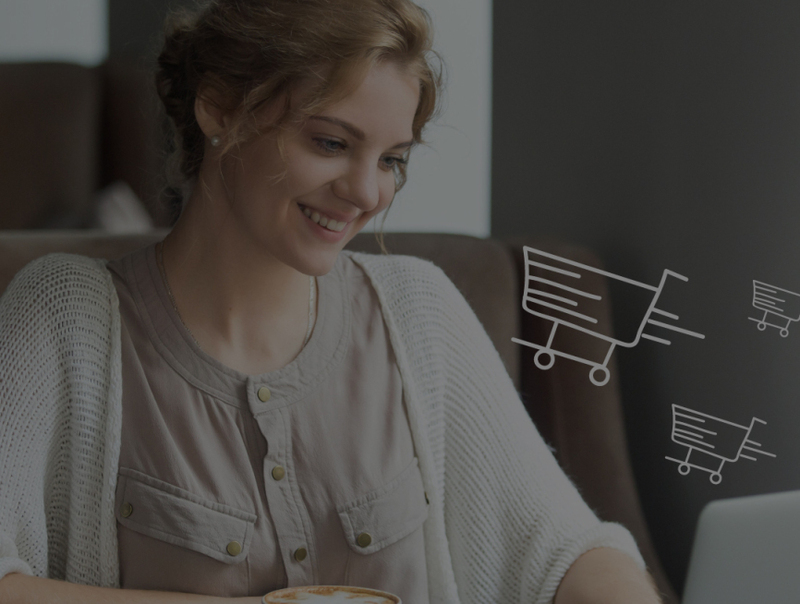 Today, a personalized email is automatically sent to a customer 30 minutes after a cart has been abandoned, reminding them of the products that remain in their basket and inviting them to checkout. Each month SOLETRADER sends 800 emails, with SOLETRADER OUTLET sending a further 700. “We selected Fresh Relevance for its features but also the ability for us to have full control over how they are used. What’s more, the quality of support is exceptional." With its cart abandonment program working well and plans afoot to introduce browse abandonment soon, the team has also taken the opportunity to introduce what Toni refers to as ‘exciting additions’ to strengthen customer engagement. One such extra is the use of Fresh Relevance’s Animated Countdown Timers which are now in use in its weekly SOLETRADER OUTLET promotional emails. “The use of Countdown Timers represented a first for us, so we ran an A/B test to put the feature through its paces, and this gave us the confidence to introduce it in to our weekly promotions email from SOLETRADER OUTLET,” adds Toni. These promotions last 48 hours so the Countdown Timer lets the recipient know exactly how long they have left until the offer expires, regardless of when they open the message. In addition, SOLETRADER has used the feature to good effect in other sales activities such as the lead up to Black Friday.